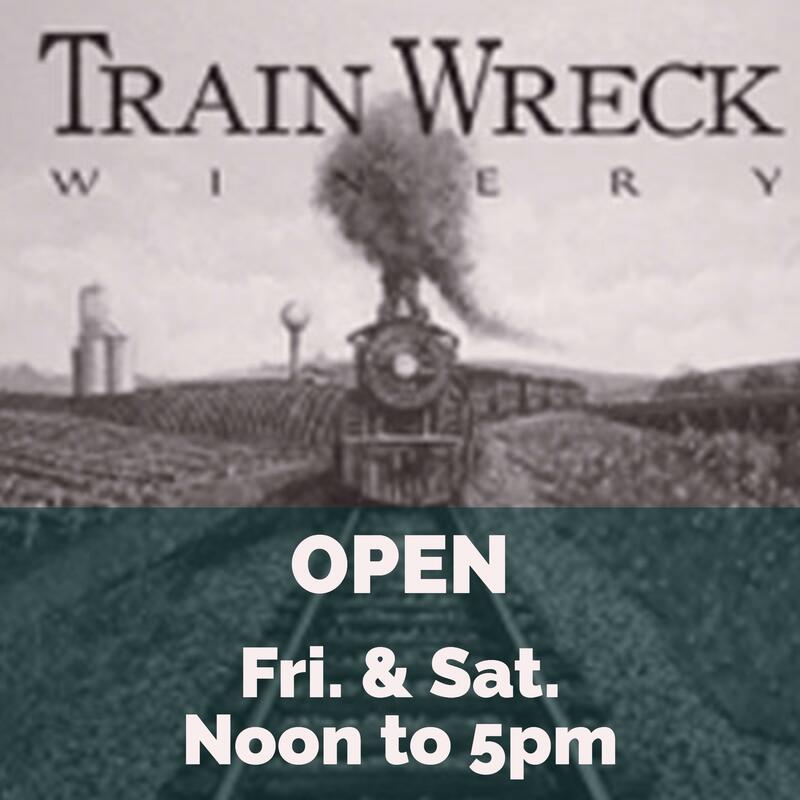 Train Wreck Winery LLC | A Dallas Clark company. 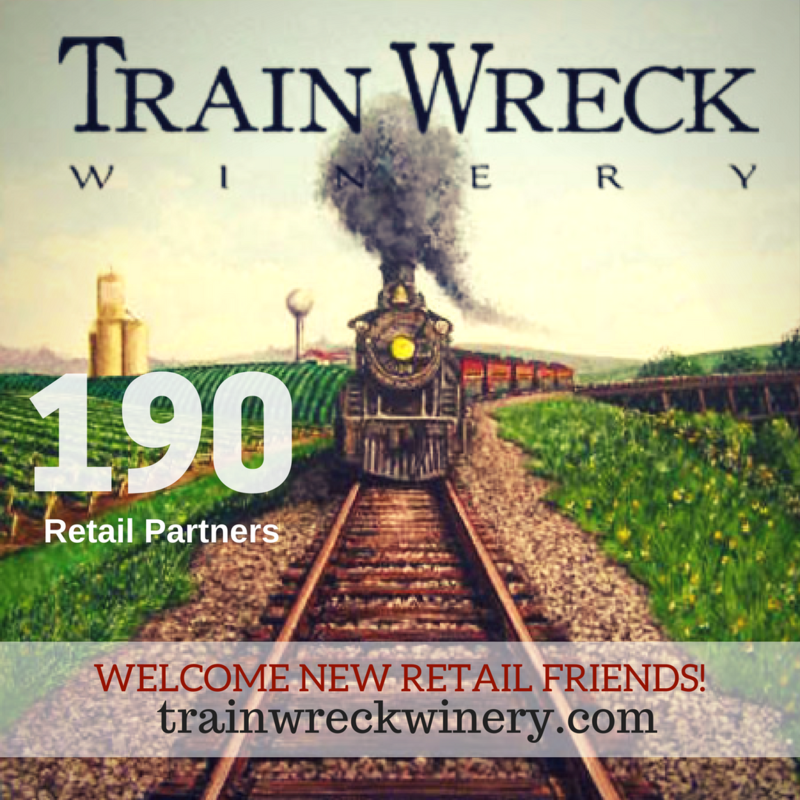 We now have 190 retail partners across the state of Iowa where you can find Train Wreck Winery wines! 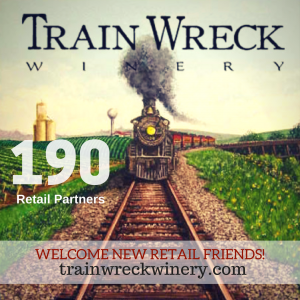 If your favorite retailer isn’t listed here – http://trainwreckwinery.com/retailers/ – please ask the wine manager to carry our wines, and let us know. 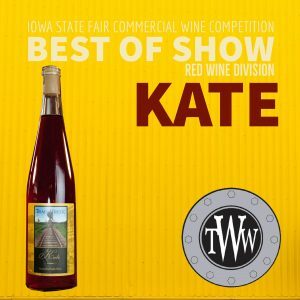 BREAKING NEWS: Train Wreck Winery is pleased to announce “KATE” won Best of Show (red wine division) at the Iowa State Fair Commercial Wine Competition! 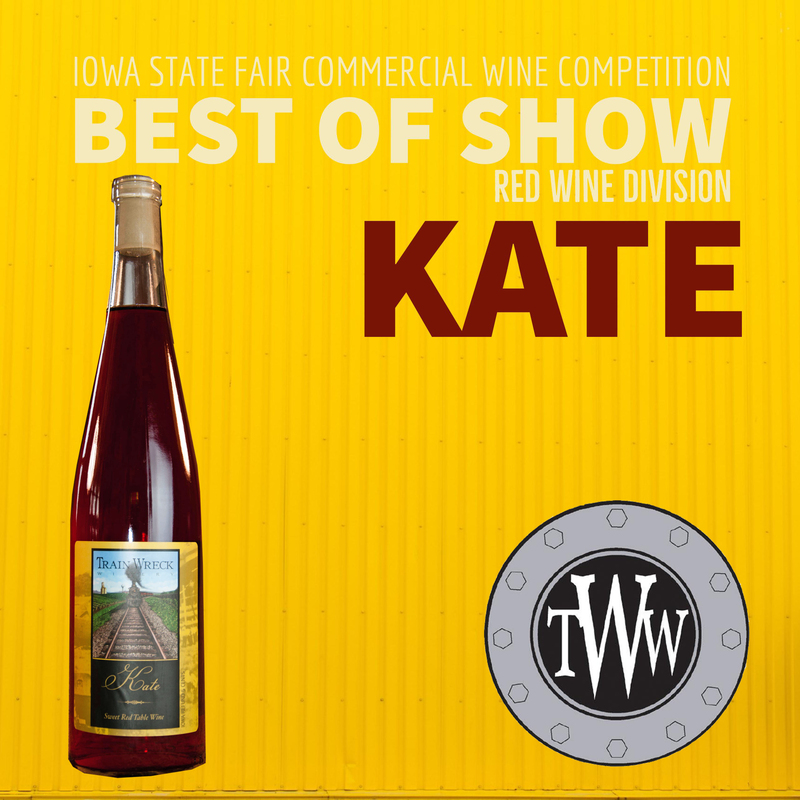 Officials from the competition said, “Receiving the Best of Show award is not only a great achievement and testament to the quality of your wine, but we also feature and sell tastings of the four winning Best of Show wines at Grandfather’s Barn each day of the Iowa State Fair! 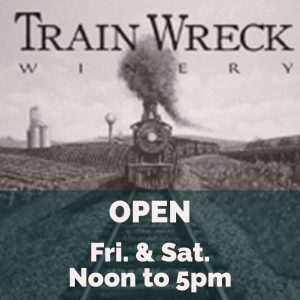 This is an excellent opportunity to sell and showcase your wine to the thousands of Fairgoers who visit the Iowa Wine Experience in August.” The Iowa State Fair runs from August 10-20. 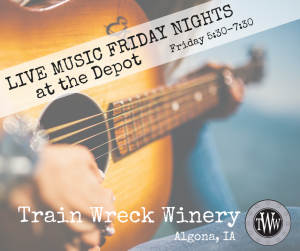 All of us at Train Wreck Winery are pleased and proud to win this important distinction and invite you to visit the State Fair to try our wines and to stop by our Algona, IA tasting room on Friday and Saturdays (noon to 5pm). 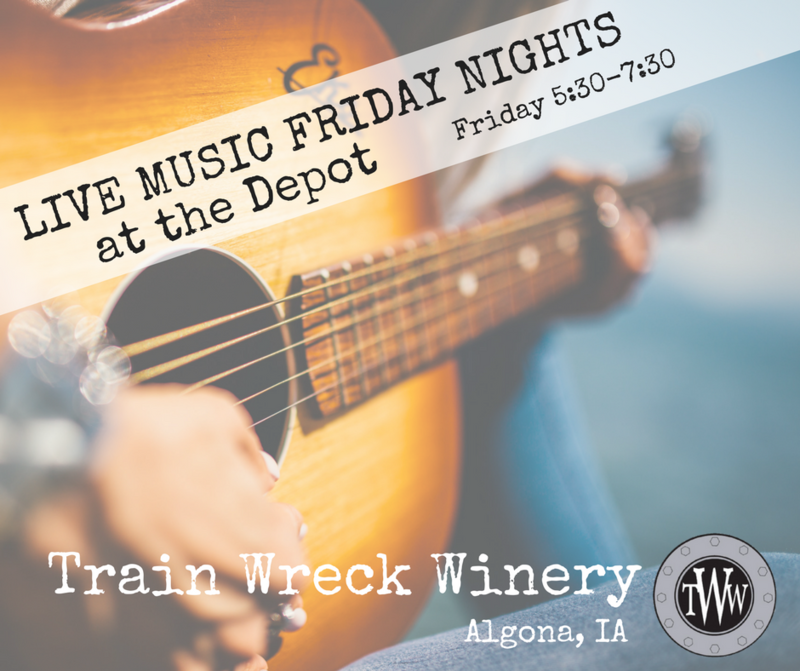 Reminder: Train Wreck Winery (Algona, IA) is open Friday & Saturday from noon to 5pm. We are very pleased to share that our Marquette (dry red wine) won a gold medal at the Mid-American Wine Competition held this past weekend. This competition is located on the campus of Des Moines Community College and hosts some the most recognized names in wine judging. 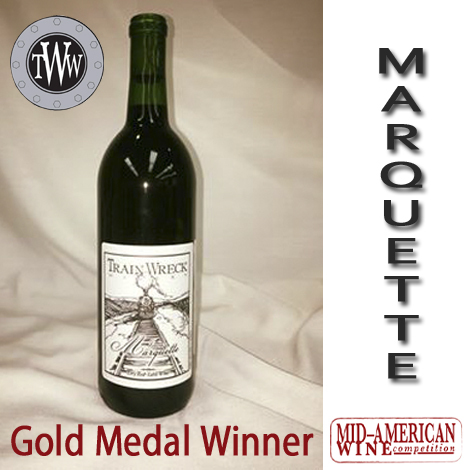 We’re honored and very pleased with this gold medal.